"Golmaal series" and "Singham" director Rohit shetty make "Chennai Express" with Shah Rukh Khan . Rohit shetty angry with wrong news about his film that kareena kapoor will leading lady in that film. but than after Kareena refused to do that film. and after all Film goes to Deepika Padukone. 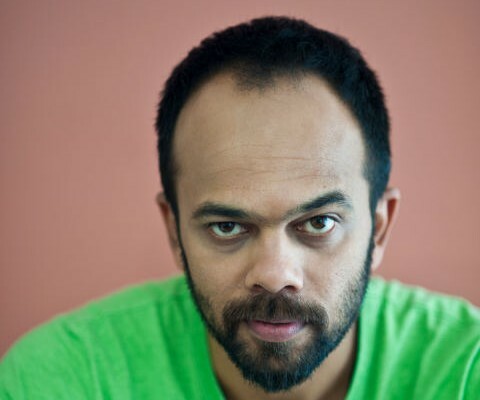 but Rohit Shetty says he did't contact with any actoress . he confirm that SRK will lead actor in "Chennai Express".